Frame in teak and steel. Dim. cm. 169 x 66 x h. 80. 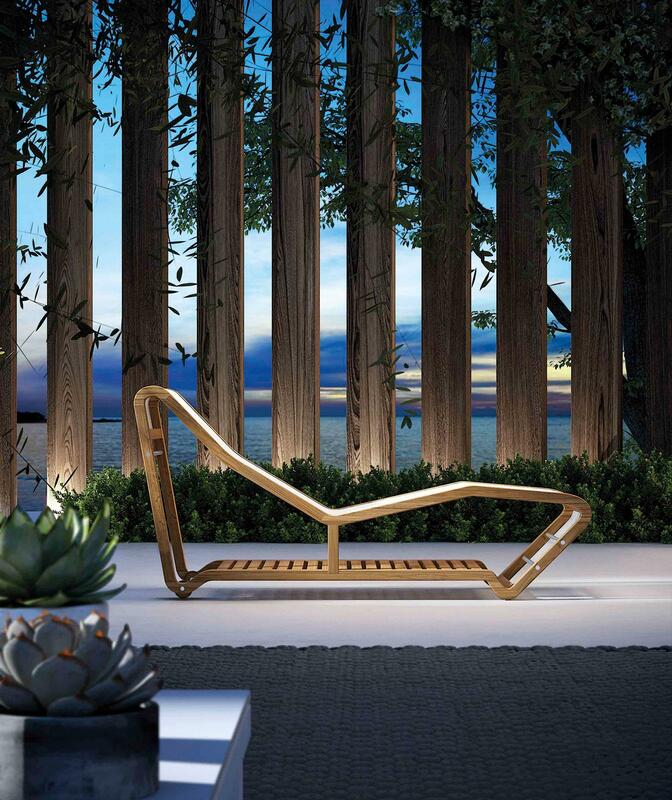 Loop is a beautiful outdoor sunbed in teak. 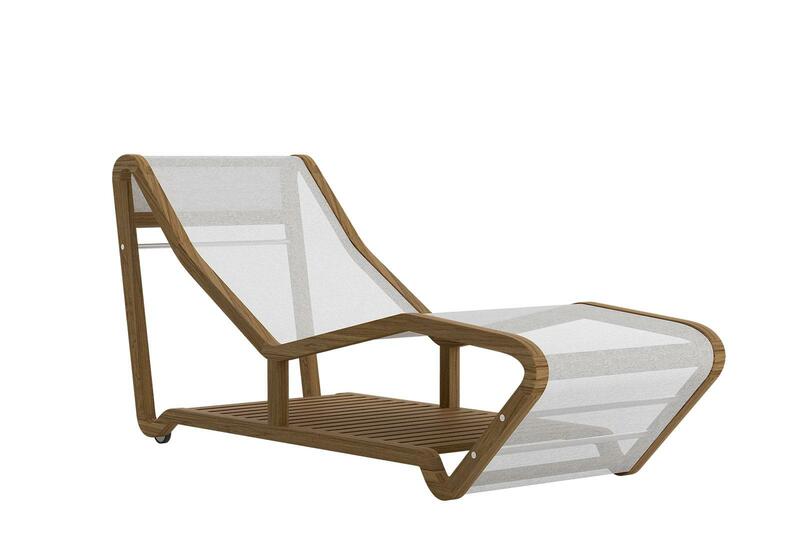 It’s a solid and modern garden furniture item thanks to the use of Indonesian teak and steel 304. 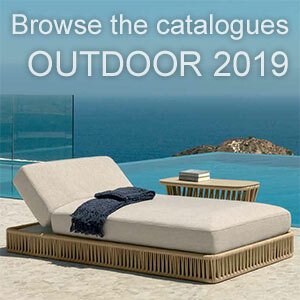 This patio furniture article is exceptional because it’s very original and comfortable. 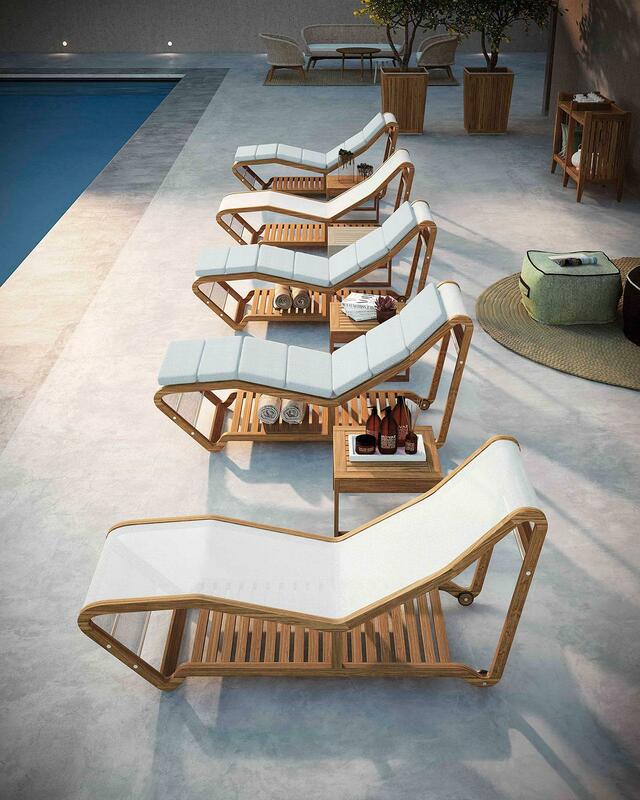 All materials used for our outdoor furniture are perfectly resistant to UV beams, rain, salt water or chlorinated water. 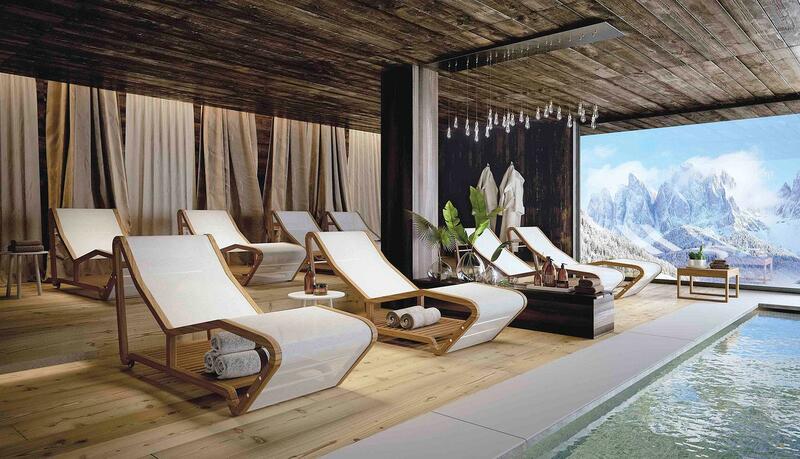 Loop sunbed is the ideal choice for a private villa as for a contract space (hotel or bar). It will be perfect poolside or on a beautiful yacht. Over time, teak wood’s honey colour becomes silvery, as the natural outdoor exposure implements a process of outer layer oxidation. To bring back the colour to its original glory, just clean the surface with mild soap and water removing any impurities with hard brushes. It’s also recommended using teak oils that restore the natural softness and hydration. Do not use alcohol-based products or ketones: the use of chemicals could damage the surfaces. The particular finishing of Tempotest Home favours the elimination of stains. 100 % solution-dyed acrylic fibre resists fading from sun, water and general atmospheric agents. Suitable even for very damp places like bathrooms and screened-in porches, it does not allow mould growth. Perfect for outdoor and indoor furniture (living room, kids’ room, kitchen). Most stains on Tempotest Home fabrics can be cleaned with a mild soap and water solution. Remove the dirt simply by rubbing with water (not more than 40°C) and natural soap. Removable covers can be dry cleaned or washed by machine in cold water, however without using the spin dryer. Eventually, in order to re-establish the natural loss of oil and water repellency, it is advisable to use the spray T202 obtainable from your dealer or retailer. Do not steam iron and do not dry with electric sets. Air dry. During the winter season put the fabric in a dry and airy place. For stubborn stains, follow the directions of Acrylic Stain Cleaning Chart. The fabric Tempotest Home is covered by a 3 years guarantee. This guarantee covers the fabric becoming unserviceable due to the colour loss after the normal exposure to the sun, the salinity and general atmospheric conditions. The guarantee does not cover damages due to factors beyond Parà’s control, mechanical or malicious acts.